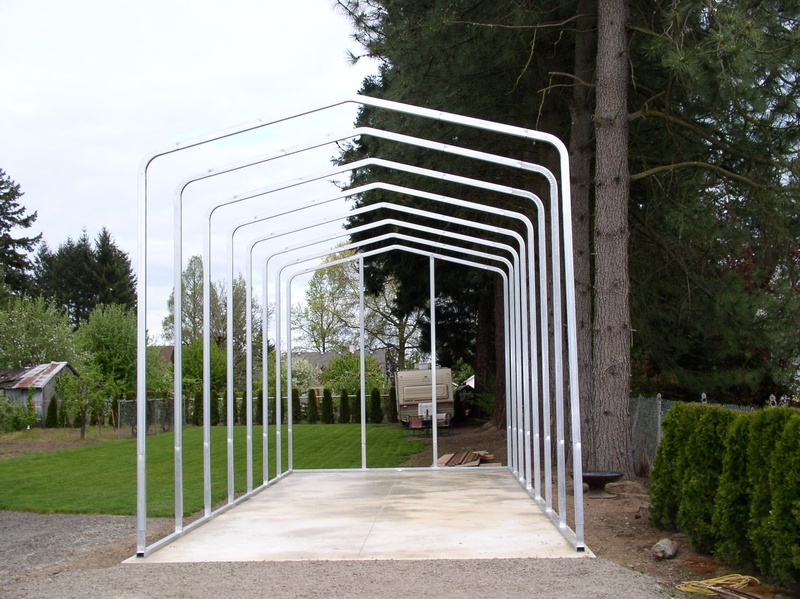 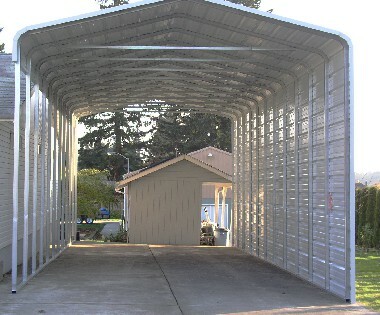 Premier Steel Structures - leader in steel buildings and metal sheds in Woodburn, Oregon. 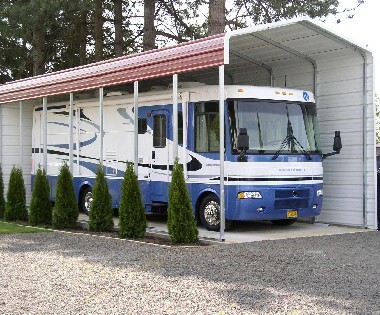 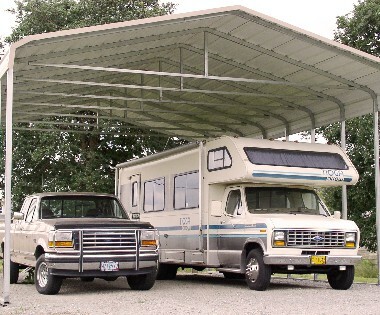 Premier Steel Structures Classic metal RV Covers come in custom or classic RV Kits . Prevention damage from the elements is our primary goal for your vehicle. 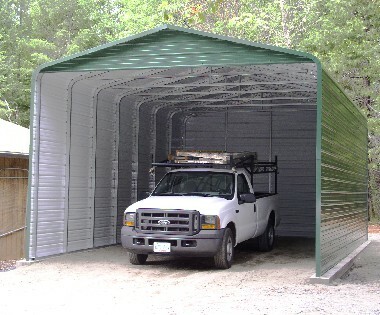 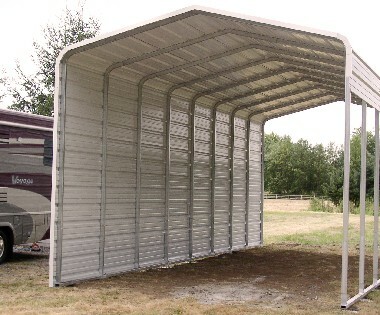 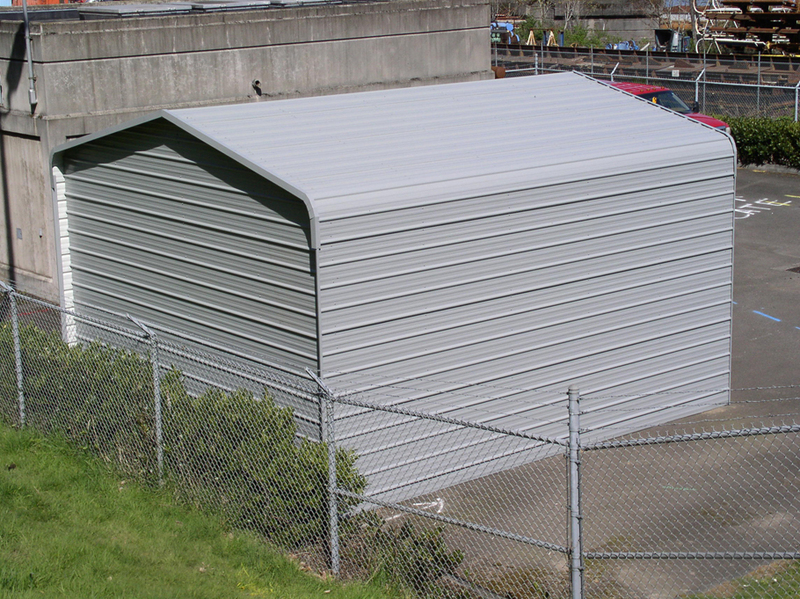 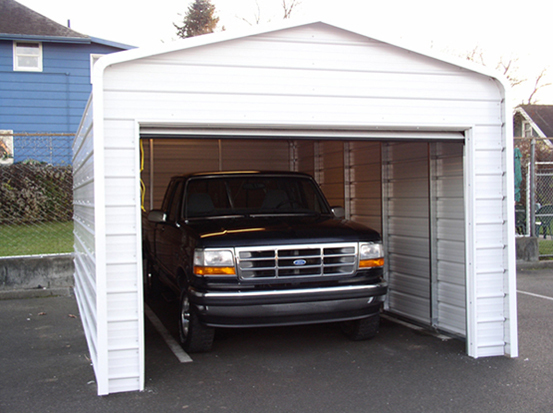 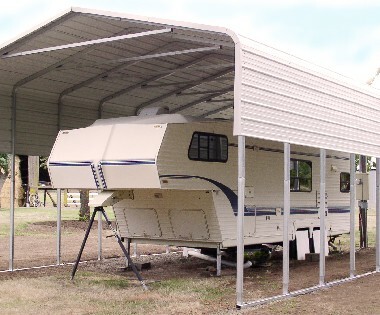 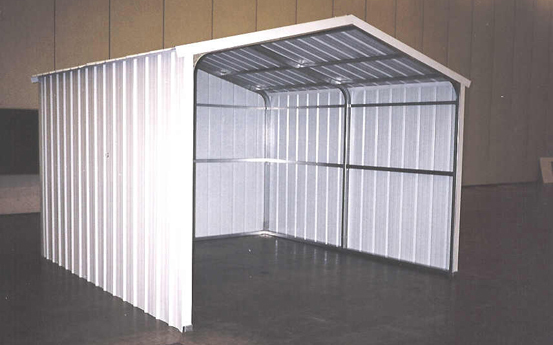 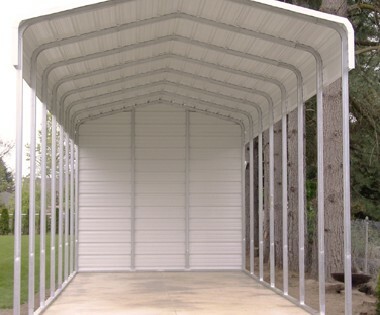 Our Classic RV Covers feature heavy duty 2" x 3" galvanized steel framing with horizontal metal roofing. 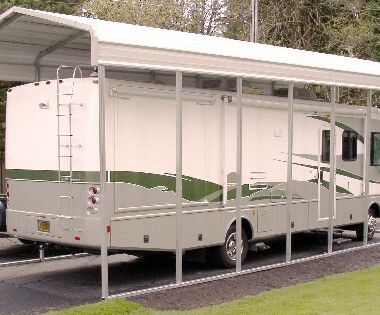 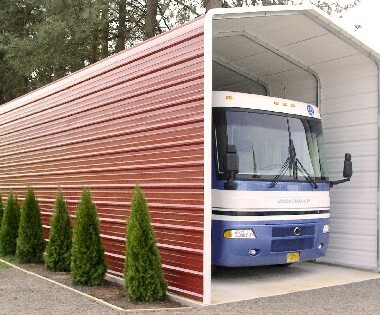 Sidewalls and Endwalls can be partially or fully enclosed with horizontal metal siding.